Martin Truex Jr. will have a teammate in 2017. 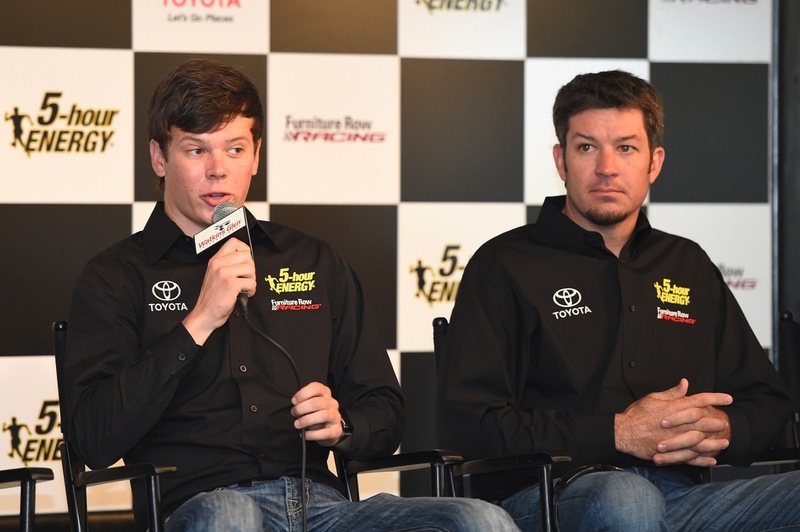 Only days after announcing they had signed veteran Truex to a two-year contract extension, Furniture Row Racing announced Sunday that Erik Jones will move up to the top tier Cup series as driver for a second team for the Denver based organization. 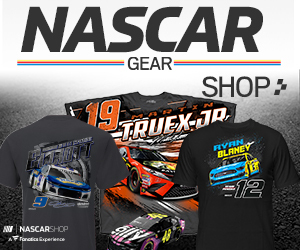 The team has been a one car operation since its founding in 2005 and Truex has been the primary driver since 2014. In 93 starts with the team Truex has two wins, 12 top five and 36 top 10 finishes. Truex finished a career best fourth in the champion standings in 2015 and has already clinched a 2016 Chase berth. Furniture Row moved to Toyota in 2016 and began an alliance with Joe Gibbs Racing. Jones began his NASCAR career at Kyle Busch Motorsports in the Camping World Truck Series. He won the Truck series title for KBM in 2015. He began racing in the Xfinity Series part time for Joe Gibbs Racing in 2014, and is campaigning full time in that series for JGR this season and has three wins thus far. 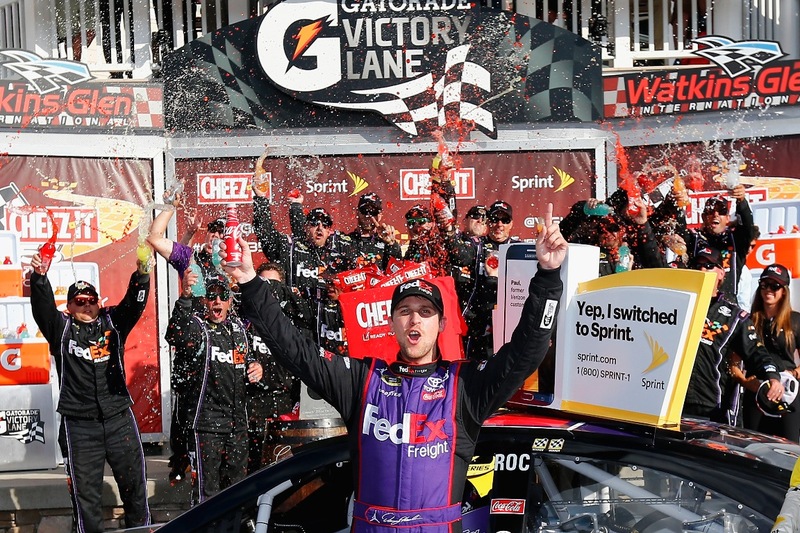 He made three Sprint Cup starts in 2015 substituting for JGR drives Kyle Busch and Denny Hamlin. The team made the announcement at Watkins Glen International site of Sunday’s NASCAR Sprint Cup race. The one-year deal to drive the No. 77 Toyota Camry in the NASCAR Cup Series will have sponsorship from 5-hour ENERGY for 22 races. Jones’ ascension to the NASCAR Cup Series marks the first time a Toyota developmental driver has grown from local racing through the NASCAR national ranks to the Cup Series.